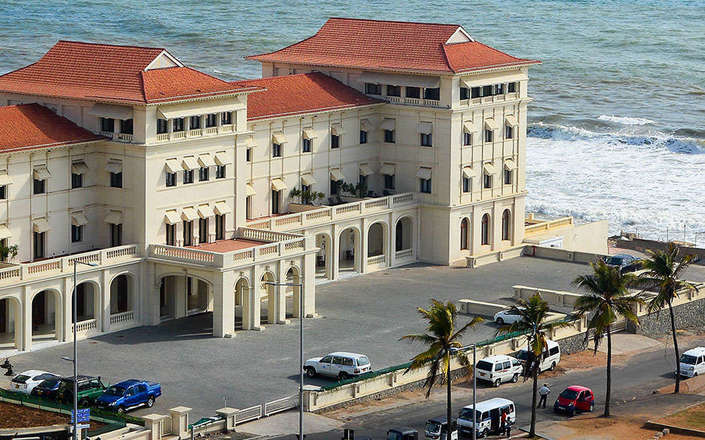 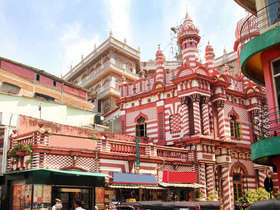 The iconic historic Galle Face Hotel, built in 1864, is one of the oldest hotels East of Suez. 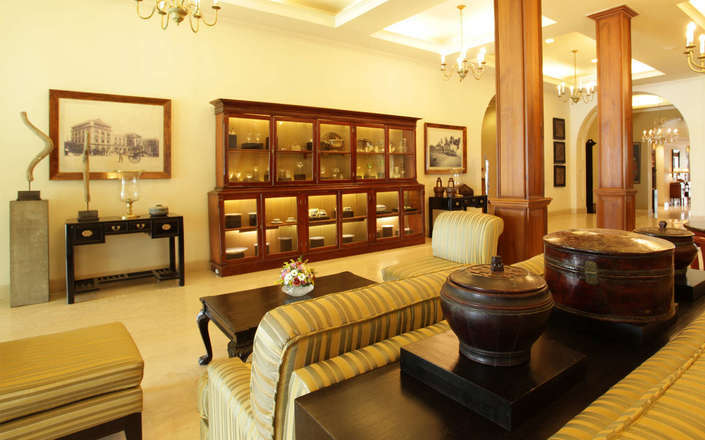 This landmark grand Victorian property evokes the ambience of a bygone era and is majestically situated in the heart of Colombo, overlooking the Indian Ocean. 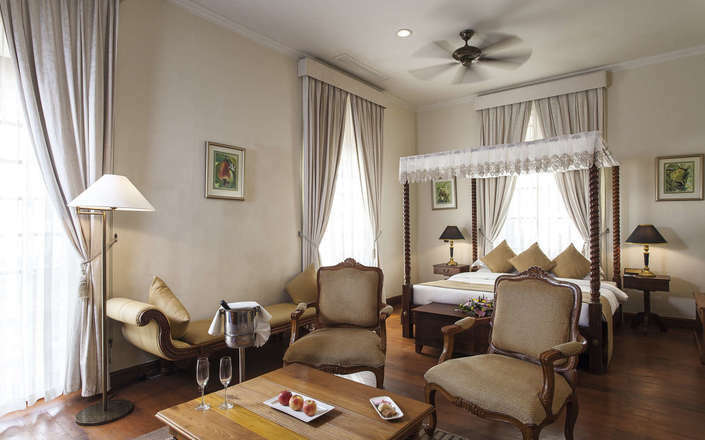 Offering accommodation in both the original Classic Wing and a new Regency Wing that effortlessly blends with the older part of the hotel, the Galle Face Hotel has undergone a revitalising transformation to restore its beautiful original features, and has 156 rooms and suites. 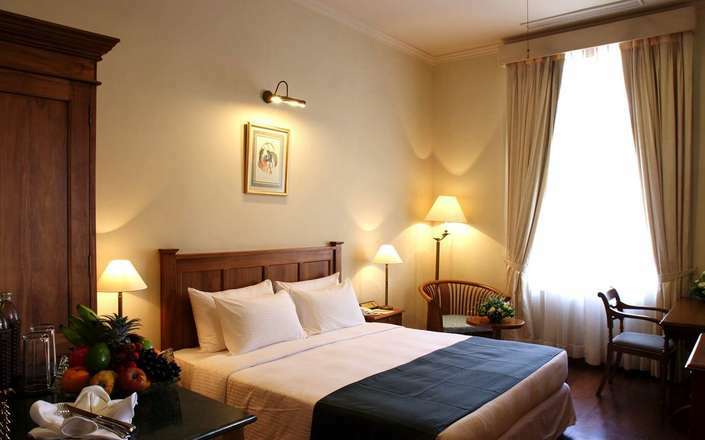 Superior rooms (27 sqm) overlook the shopping plaza or have partial Indian Ocean views and are tastefully furnished in a colonial style with all modern conveniences. 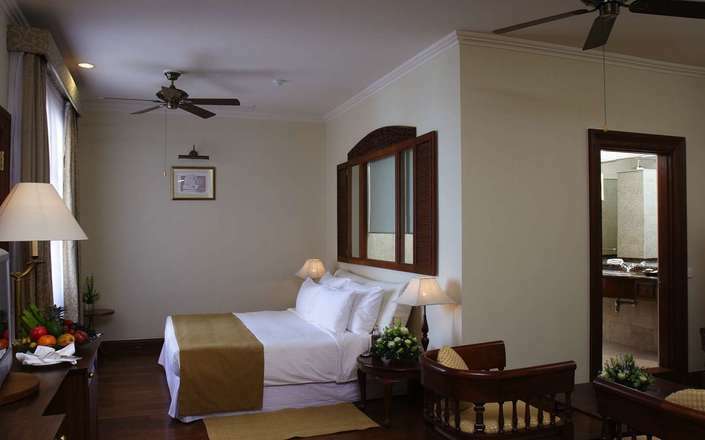 Suites (40 to 60 sqm), have vintage colonial furniture and face the gardens or ocean. 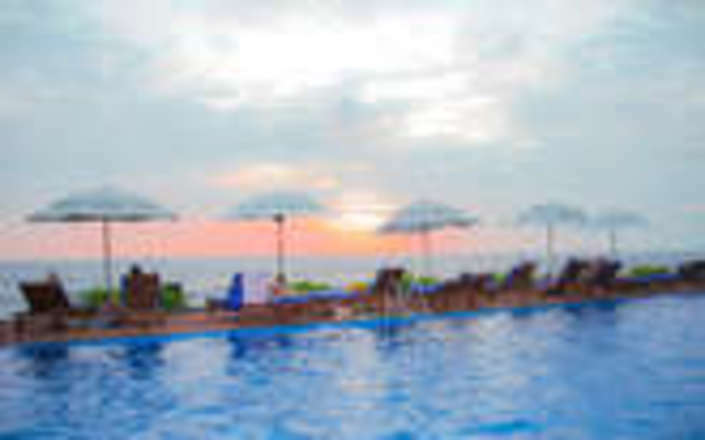 Honeymoon Suites have a Jacuzzi and open out on to a balcony that overlooks the Indian Ocean, while Oceanic Spa Suites feature two Jacuzzis including one on the balcony. 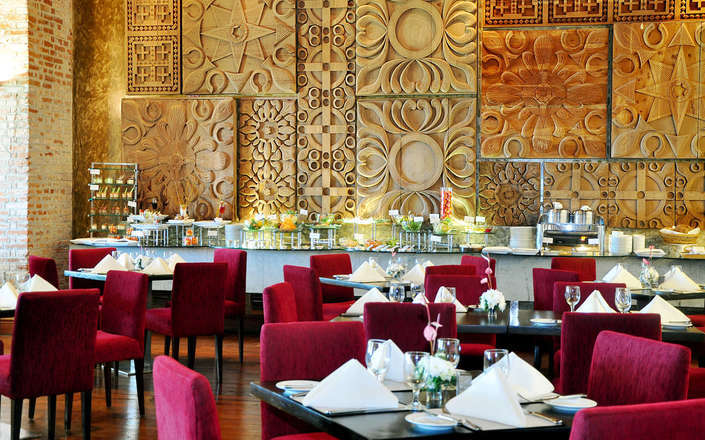 The Galle Face Hotel has a wide selection of restaurants and bars. 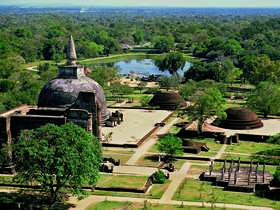 Leisure facilities include an outdoor pool, Spa and a gym. 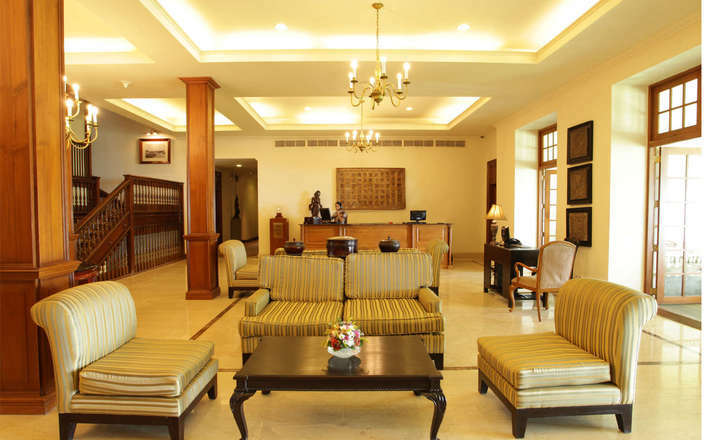 Guests staying at the Galle Face Hotel should be aware of the hotel’s reputation for a slower pace of life.